It can be extremely stressful to lose your iPhone, but it can be possible to retrieve it or at least protect your data from it. Here are some ways to do just that. If the device you lost has your iCloud account signed into it, on another device, go to icloud.com/find, and you will be able to see the last known location of your device. 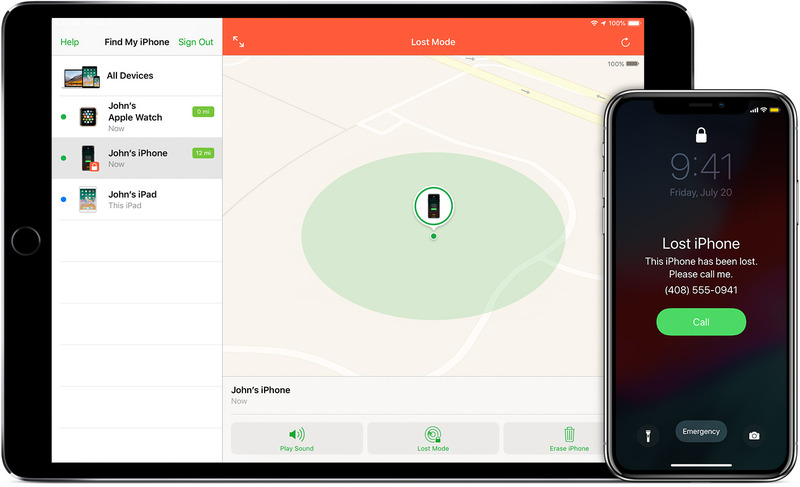 If your device is coming up at a location before it was lost, the chances are that it is out of battery, or isn’t connected to the internet. If you know your iDevice is lost, on the iCloud app, turn on Lost Mode. This will enable your password, and display a message, telling the user to contact you. 3. If you know your device is stolen, and you have done all of the steps above, and no one has contacted you, it is advised you remotely reset your phone. This will permanently lock your device, and the only way to unlock it will be to use your iCloud Password. The next steps are if you do not have an iCloud account signed in, but it is recommended you complete these steps regardless. Report the lost device to your local law enforcement. It is advised you have taken down your serial number down before this, as they might ask you this. Contact your wireless carrier company, and tell them to disable your sim card.